This is without doubt one of the best records of 2008. 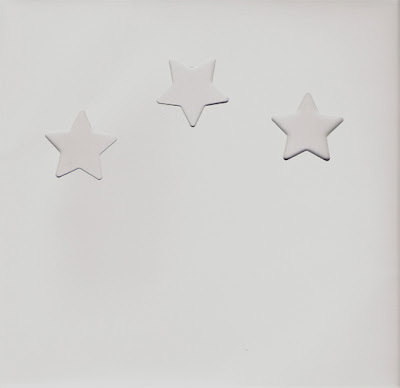 Released about a month or so ago and limited to just fifty copies an released through his own No Fans label Richard Youngs "Three Handed Star" is a masterpiece. There's just so much going on here, every time you listen to it you pick up something else. There aren't any proper track titles but who needs them. Richard Youngs has been releasing records for donkeys years and I must confess I own few of his earlier records but on the strength of this I think some serious investigation is in order. Thanks for this. Seen any word on an a LP release? I'm with you - I'm planning to take a closer look at his catalog.